Below are the APN settings for Tracfone Wireless. The APN settings for Tracfone’s AT&T Network are below. Enter these values into the APN section of your phone’s Settings app. Note that field names will be different on iPhone, Android, and Windows phones. The APN settings for Tracfone’s Verizon Network are below. Enter these values into the APN section of your phone’s Settings app. Note that field names will be different on iPhone, Android, and Windows phones. If you are using Tracfone’s Verizon network with the iPhone, use the Safari browser on your phone and install this APN profile. 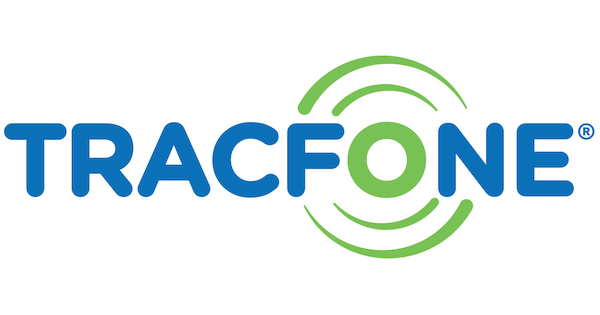 You can look up the APN settings for your Tracfone account here: Looking Up the APN Settings For Your Tracfone Wireless Bring Your Own Smartphone Account. Note: This only seems to work for Tracfone customers using the Tracfone AT&T or T-Mobile network. If you are using Tracfone’s Verizon network, try the APN settings above. On some smartphones, you may not be able to see the APN settings page in your phone’s settings app. For most phones using Tracfone’s Verizon or Sprint Networks the APN page is hidden but the should be set automatically. For Tracfone’s AT&T network, the APN settings on the iPhone are hidden. I have a ZTE majesty pro through straight talk. I know my son and have it set correctly. My problem is it seems that my phone is connected to a sketchy net work and it seems that everything I do on my phone is being transferred to some computer. My service is thru at&t. I have tried resetting my son several times but end up on the same net work. Is there anything i can do to correct this other than sticking it under someone’s tire? I do not have internet in my home or wifi. I think maybe someone hacked my phone and some how connected me to their server or home computer. Please help me if you can. I am not sure what leads you to believe your phone has been hacked but I assume it is possible. I am not a security expert but I think your choices are to either buy s new phone and transfer your service or do a full factory reset on the phone. A new phone would be safer. Is it possible you just installed a bad app? Do you have the T-Mobile APN settings? If possible, please let me know if they match the Straight Talk one’s so I can add them to the page here. Success at last using ATT for my Fire phone, Thanks. APN set on Alcatel 520 l can not find how to reset.